A technique Cost - Effective for painting metal structures that have many holes or cavities. While newly completed painting jobs give homes a fresh, new look, it may soon fade if care isn't taken to properly prepare the surface. In just six months to a year, the paint could begin cracking and peeling. Examples of our attention to detail include carefully repairing dry rot before painting and, when painting stucco with a sprayer, taking the extra time to follow up with a paint roller to make certain every crevice is entirely covered by paint for a complete, even finish. In every detail of every project, Island Painting & Restoration is devoted to the utmost professionalism and superior results. 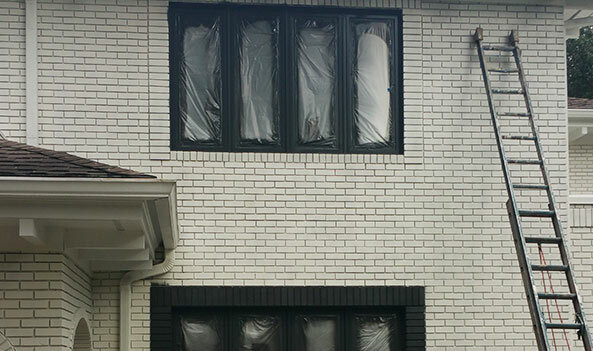 As a full-service painting contractor, we cut no corners; every employee is thoroughly trained, and we use only premium products and superior painting techniques so that each customer can truly Expect Brilliance! Home is a place of comfort and refuge, a place for guests and entertaining, and a creative palette that reflects your personality, taste, and values. 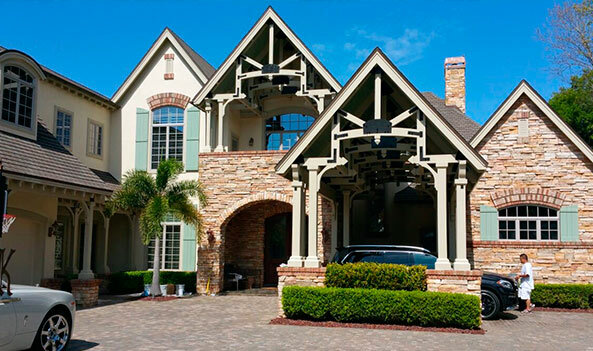 Discerning homeowners and upscale clients through the Florida area trust their homes to Island Painting & Restoration. As a premium house painting contractor, we use proven products, exact techniques, and expert attention to detail to make your home a showpiece! Island Painting & Restoration qualified house painters possess the necessary skills for proper surface preparation, and understand the broad range of paint and coating varieties. Our skilled and accredited professionals can diagnose and solve the unique challenges of each project. 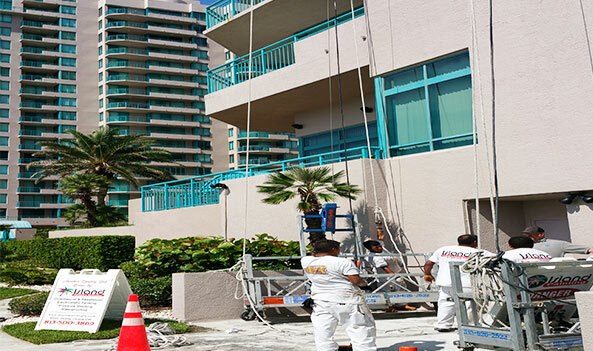 With extensive painting experience in all types of residences, from high-end homes to high-rise condos, Island Painting & Restoration takes every precaution. Our employees take great care in protecting all surfaces that are not being painted, and we thoroughly clean up our work areas at the end of each day. 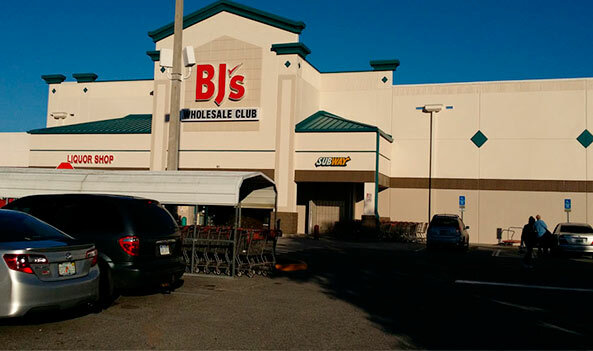 The most trusted, qualified & reliable commercial painting contractor in the Florida. 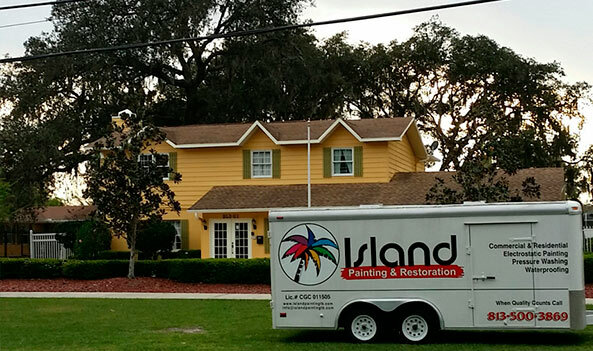 Island Painting & Restoration is one of the most trusted, qualified & reliable commercial painting contractor in the Florida. 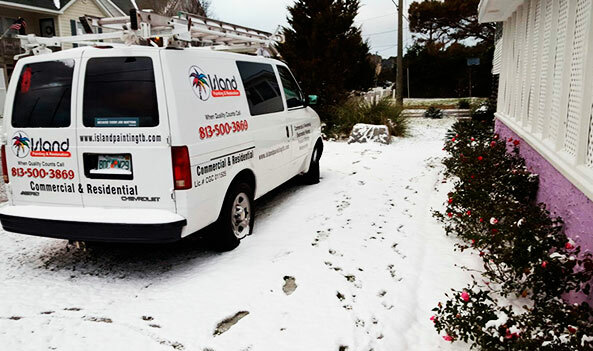 Our team of experienced commercial painters is ready to do whatever it takes to earn your business. 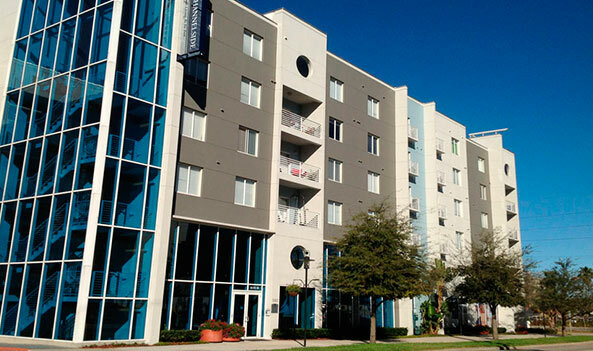 Whether you are interested in painting your warehouses, condominium complex, distribution centers, shopping centers, high-rise building, churches, hospitals a college, our commercial painting contractors are equipped to address nearly any scenario. Island Paiting understands commercial painting and understands what’s required to complete a project on time and on budget. If you’re looking for experienced commercial painting company look no further. Inside and out. Whether you are preparing to move into or out of your house, The professional painting contractors of Island Painting & Restoration are not satisfied with good house painting services. We're proud, local homeowners ourselves, so we provide nothing less than we'd expect for our own homes: the best house painting possible. We provide house painting services for virtually any size project – from one room to the entire house, inside and out. Whether you are preparing to move into or out of your house, redecorating a room or two, or wanting an entirely new look for your home, we are the house painters for you. 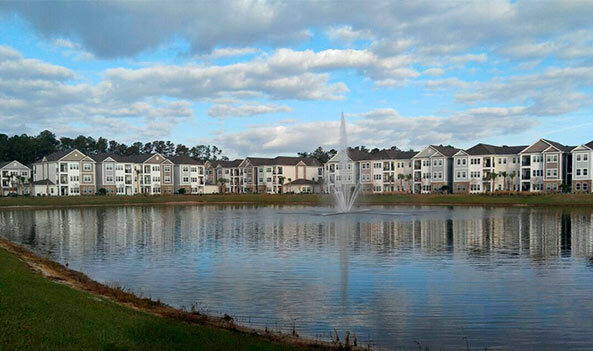 Looking for a commercial painting and industrial painting contractors that can get the job done? Our staffs of well trained and experienced commercial painters and industrial painting experts are ready to make your interior or exterior building or structure look its best. 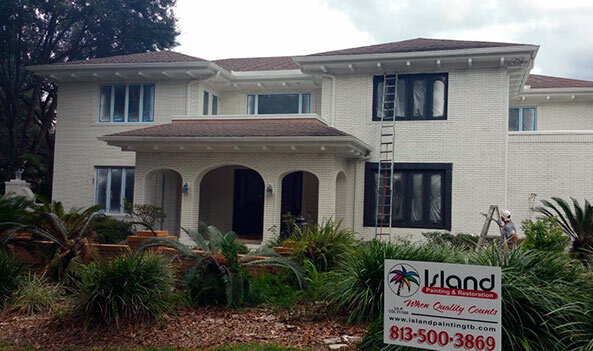 Island Painting & Restoration is a Florida-based Commercial Painting contractor and Residential painting company known for quality workmanship and consistent, on-time completion of painting projects. 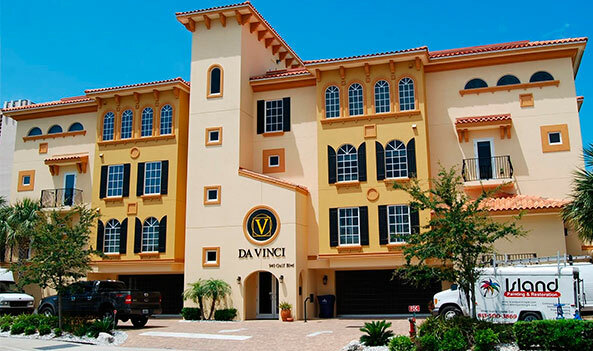 We service the public and private sector throughout Florida specializing in commercial and residential painting and protective coating applications. 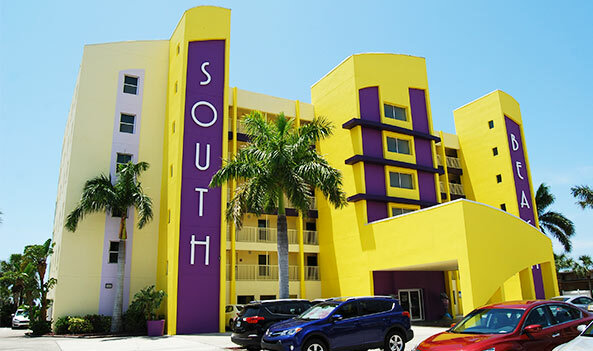 Our Specialties include interior and exterior commercial painting of buildings and structures in Northern and Southern Florida. 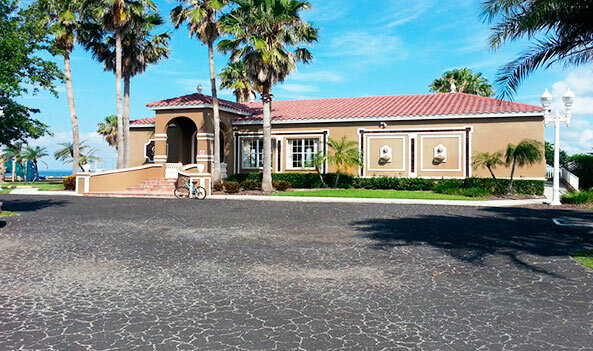 Providing excellent service with unparalleled results is second nature for Island Painting & Restoration. With two generations of experience working on military installations, throughout the U.S. school districts in Florida, State and City buildings, and the public sector we can provide you with a comprehensive proposal that can meet your budget. 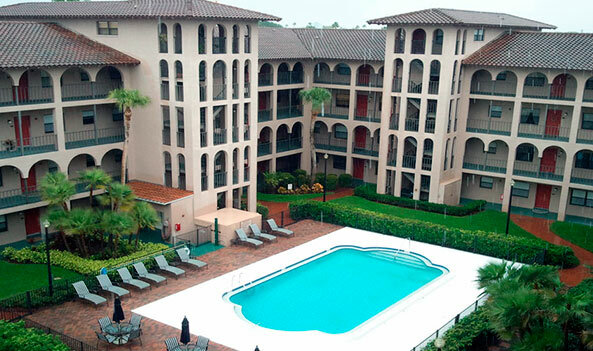 We are commercial painting contractors that can provide color renderings, and paint or coating recommendations. 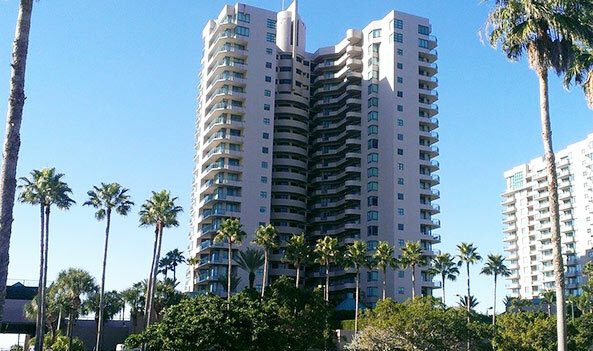 Commercial Painting and Protective Coating Applications. 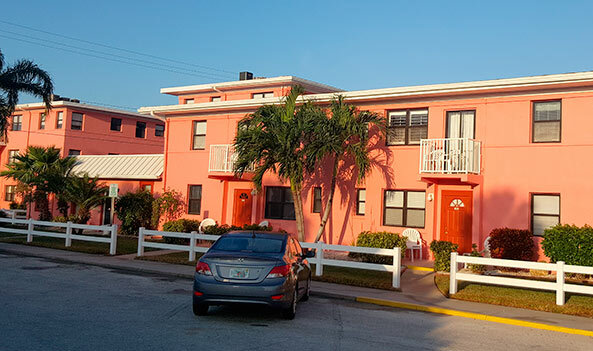 Our skilled team of commercial painting experts with an average of over 15 to 30 years of experience in the commercial painting industry on a wide variety of projects across Florida contributed to the success of Island Painting & Restoration. 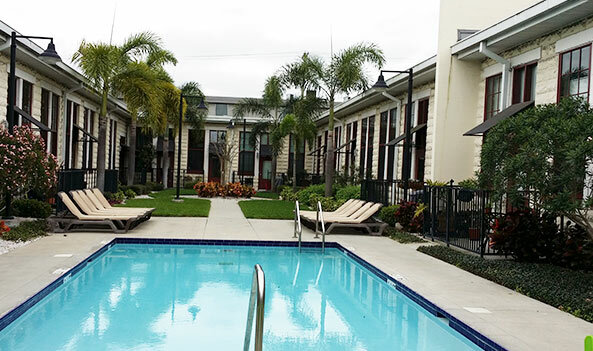 Our staff is committed to the ongoing success of each of our project and client satisfaction. Island Painting & Restoration is actively involved in every stage of the painting process, from planning, site safety, and the painting phase. We work closely with our clients to deliver the best and most cost effective solution for their buildings or structures.